February 8th School Lottery at 3:00 pm at Moore Montessori Community School. The open enrollment period for 2019/20 has closed. Please call MMCS at 910-636-1325 to add your child to the waitlist. Moore Montessori Community School is a free public charter school. At MMCS we believe all children have the capacity to learn and grow. Our mission is to create a vibrant learning community, where diverse students build strong academic foundations, executive function skills, and trust in their abilities, in preparation for lives of joy and purpose in the 21st century. January 1st to 31st our school lottery will be open to rising kindergarten, first, second and third grade students for school year 2019/20. We offer bus transportation and provide free and reduced lunches to families that qualify. To stay up to date on our 2019/2020 school lottery and additional information sessions sign-up on the Interested Families page. What is Montessori? What is a public charter school? Sign-up to stay informed about upcoming school tours and information sessions. MOORE COUNTY, NC – Moore Montessori Community School (MMCS) has been awarded $400,000 over two years in a federal grant competition. 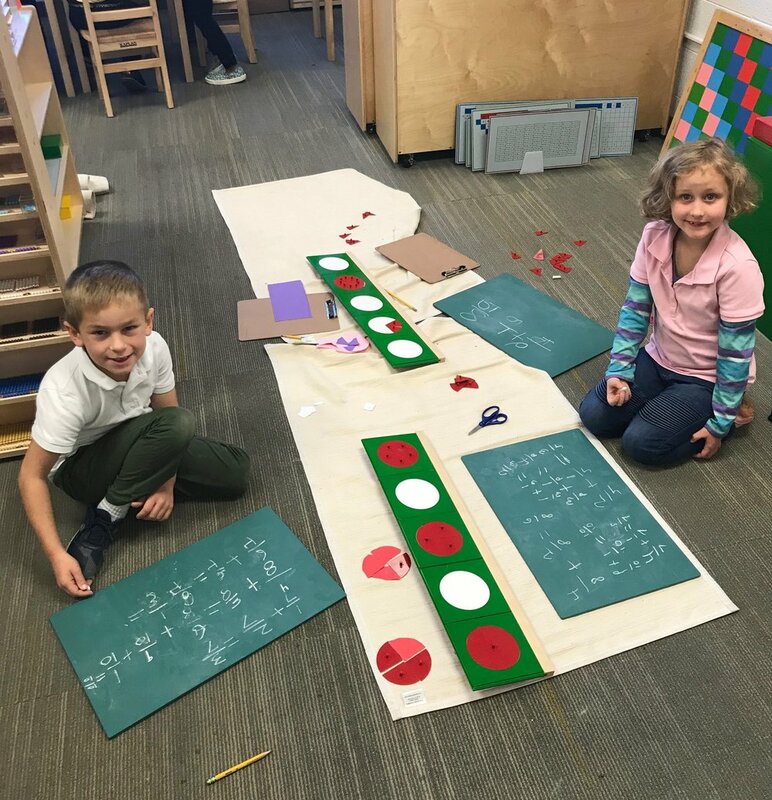 Funded through the Charter School National Dissemination Competition Program within the US Department of Education, the grant will provide support to MMCS to fully implement its public Montessori program. MMCS is a publicly funded, tuition-free charter school currently serving children in Kindergarten through second grade. The school will expand to serve children up to sixth grade over the next four years. MMCS’s mission is to be a vibrant learning community, where diverse students build strong academic foundations, executive function skills, and trust in their abilities, in preparation for lives of joy and purpose in the 21st century. For more information, please visit www.mooremontessori.org.